Multi-class, but such cases are not filed in practice because the fees are the same for each additional class. Non-use of a mark for a period of 5 years from registration renders it open to an action for cancellation by third parties. 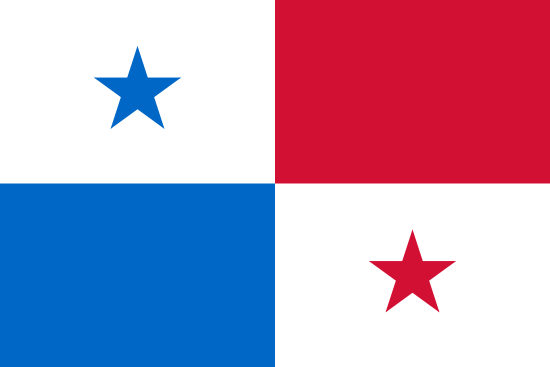 Annuities Quinquennial renewal fees are payable on or before the fifth, tenth and fifteenth anniversaries of the effective filing date (the fee for the first five year period being payable upon filing the application in Panama). Renewal A renewal fees is payable before expiry of the initial 10 year term. a 6 month grace period is available upon payment of a surcharge. No news stories have been found for Panama.